An introduction to the unique healing practices of the Buddhist monks. • Examines a wide range of specific conditions and includes detailed, illustrated instructions. • First English translation of the most widely used book on self-massage in China and Taiwan. When Dr. Ming-Sun Yen was sentenced to hard manual labor during China's Cultural Revolution, he served his sentence in the shadow of the Lin-Yang Shih, an ancient Buddhist temple in the mountains near Fuchow. There he witnessed the impressive healing work performed by a Buddhist monk on the Red Guard's prisoners, many of whom had sustained beatings and physical injuries. For the next three years he worked as the monk's assistant, learning techniques that had been handed down in Buddhist tradition for centuries. 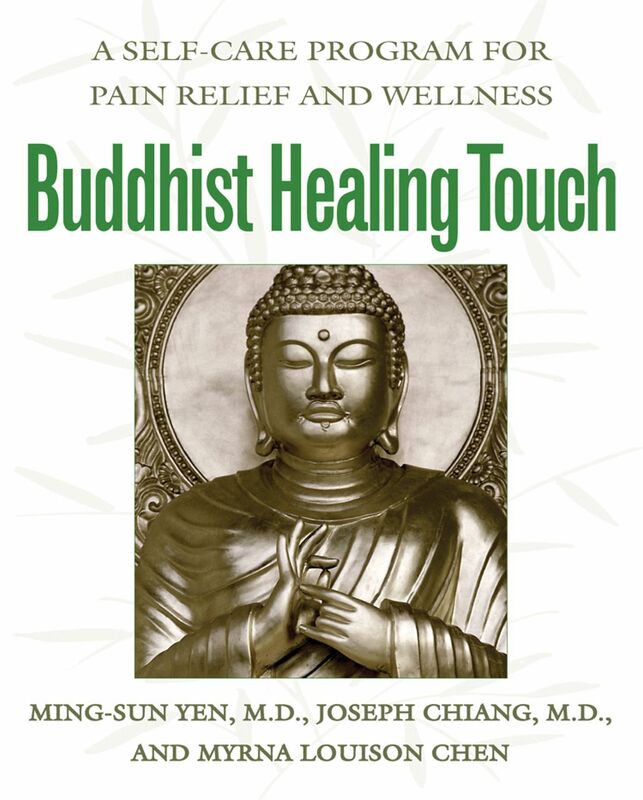 In Buddhist Healing Touch, Dr. Yen teaches us how to care for ourselves naturally by using acupressure, self-massage, breathing techniques, exercises, and herbal remedies. He looks at a wide range of conditions, from abdominal cramps to sinusitis. A brief diagnostic description is provided for each condition, followed by a step-by-step guide to the most effective acupressure and massage techniques for treating it. Illustrations of the acupressure points accompany each treatment as well as tips regarding diet and relevant folk cures. Possible complications are also indicated with clear instructions for when to seek the care and advice of a qualified physician. Ming-Sun Yen, M.D., is trained in both modern Western medicine and traditional Chinese medicine. He lives in Fuchien, China, where he has practiced medicine for more than forty years. Medical advisor and coauthor Joseph Chiang, M.D., also has degrees in chemistry, engineering, and medical acupuncture. He currently practices medicine at the University of Texas, Anderson Cancer Center. "It gives very simple techniques that anyone can apply to a wide variety of conditions."